Thank You Sponsors and Attendees for a Great Event! You can make a difference in the local trading community and our industry while supporting local charities. Join us for some networking and fun! The Security Traders Association is Representing You in D.C. The STA provides educational content on industry issues, while also representing your interests with legislators, regulators and other industry organizations. We have more than 1,000 doctors, nurses and staff all specially trained in pediatric care and dedicated exclusively to your child’s needs. 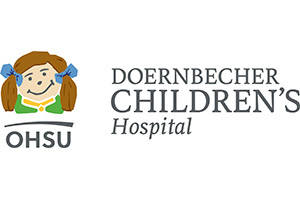 That’s why more pediatricians and family medicine physicians from Oregon and southwest Washington refer their patients to OHSU Doernbecher Children’s Hospital. 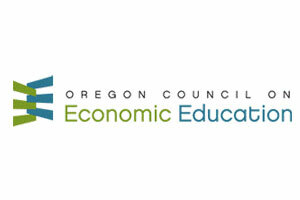 The Stock Market Game is an online simulation of the global capital markets that engages students grades 4-12 in the world of economics, investing and personal finance and that has prepared students for financially independent futures. 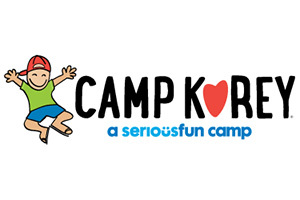 Camp Korey offers children and families an escape from the endless medical treatments that have overshadowed childhood. Campers grow stronger, braver, and build leadership skills that they take into their everyday lives. 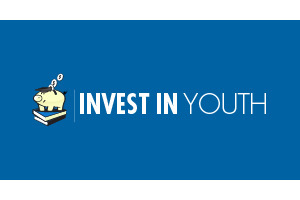 Our Mission is to Invest in Youth enhances the academic abilities, life prospects and self-confidence of struggling learners in Seattle Public Schools. 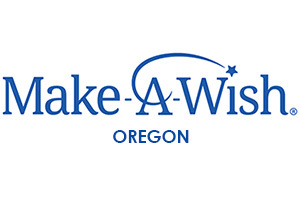 Wish granting takes place at the local community level. 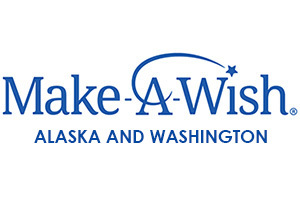 Learn how Make-A-Wish® Alaska and Washington is serving your community. 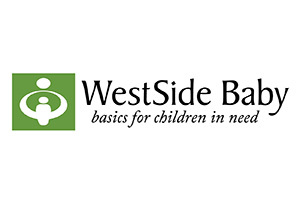 We are the only social service agency in West King county area that collects, inspects and distributes free diapers, clothing, cribs and safety gear for babies and children. More than 114 local social service agencies, including shelters and food banks, rely upon us to provide critical necessities for low-income families.